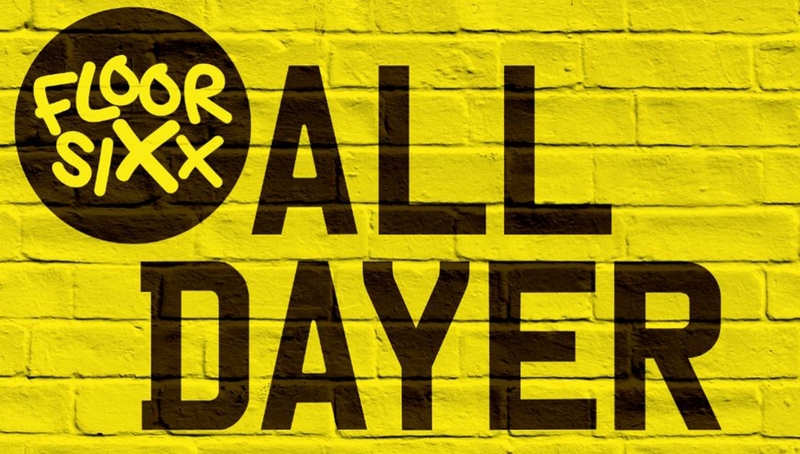 FLOOR SIXX launch their first all-dayer in a takeover of the Roundhouse this October. The event will kick off with an exhibition celebrating the young mentees who have completed courses at the FLOOR SIXX Music Academy, hosted by Vicky Grout, Ashley Verse, Courtney F Photo, Jamal Edwards and Rashid Kasirye. The evening promises a concert headlined by the mentors of the academy, including P Money, Nadia Rose, Shola Ama and more, with the artists from the academy showcasing their EP alongside them. Full artist line-up for the concert includes: Afro B, Ashley Verse, Capo Lee, Chip, Courtney F Photo, Izzie Gibbs, Jammz, Jeremiah Asiamah, Kenny Allstar, Kojo Funds, Last Night in Paris, Link Up TV, Mixtape Madness, Nadia Rose, P Money, Ralph Hardy, Reprezent Radio, SBTV, Selecta Suave, Sian Anderson, Sir Spyro, SNE, Sounds of Stamina, Vicky Grout and Yizzy.